For us living in tropical weather all year, a portable mini fan comes in handy in all the sweaty situations. How to stay cool from the heat, and also look cool? 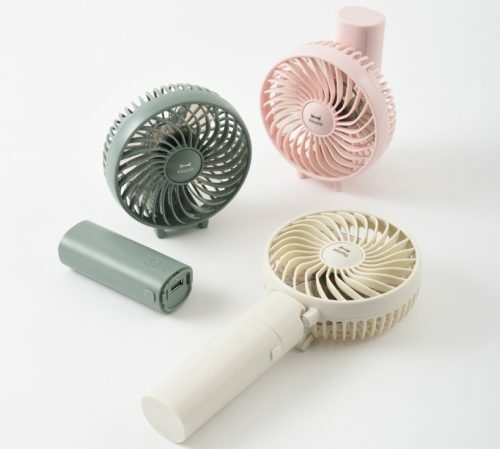 Here comes Bruno Portable Fan – a cooling and stylish accessory that fits into your bag or pocket! Bruno from Japan is famous for its creative household products which combine form, function and a beautifully vintage, classic aesthetic. 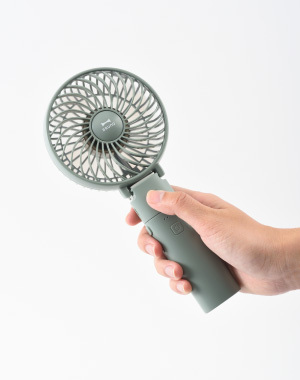 With a foldable design, Bruno Portable Fan can be handheld or displayed on desk. 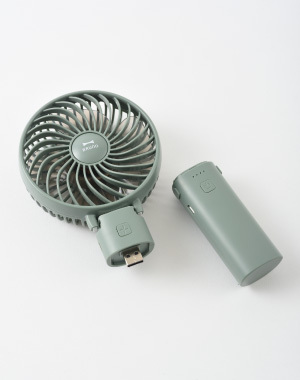 When charged fully, the portable fan runs up to 8 hours. The handle doubles as a mobile charger as well when the fan component is removed.